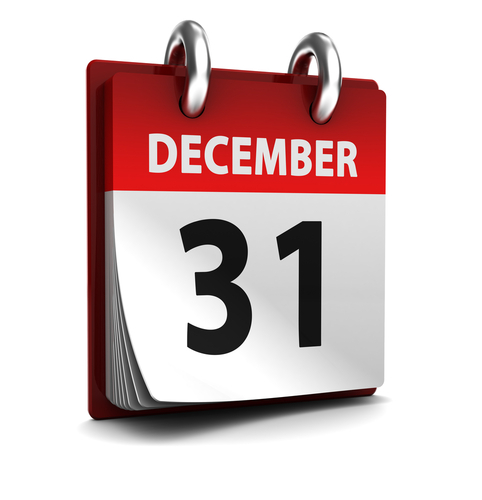 With 2015 coming to a close, we want to gently remind you that the deadline is rapidly approaching for you to get the tax benefit of a gift to KiDs Beach Club®. Your generous gifts greatly support the work we’re doing at KiDs Beach Club®. We’re impacting communities for God’s Kingdom, sharing Christ in public schools, fostering life change in the hearts of children and we’re connecting families to a church family. Together, let’s connect kids to Christ and put Bibles in their hands. KBC is an IRS qualified 501(c)(3) non-profit organization and your year-end gift allows you to beat the December 31 deadline for calendar year tax deductions.